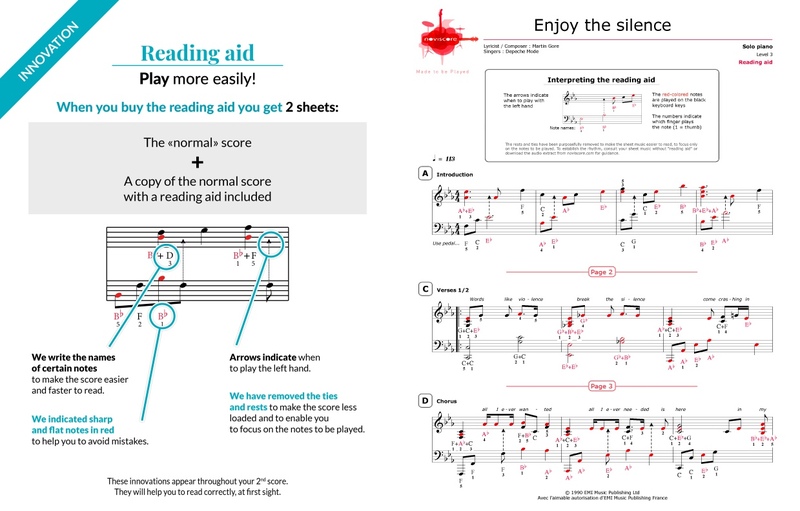 Play our Enjoy the Silence piano sheet music and recapture the "ballad" spirit of the well-known harmonium mix recorded by Martin Gore (co-founder Depeche Mode) on the original demo. 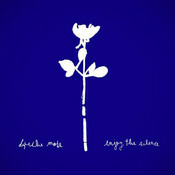 Released as a single in 1990, Enjoy the Silence became a massive hit for English band Depeche Mode and over the past 20 years has been covered by numerous other artists worldwide. 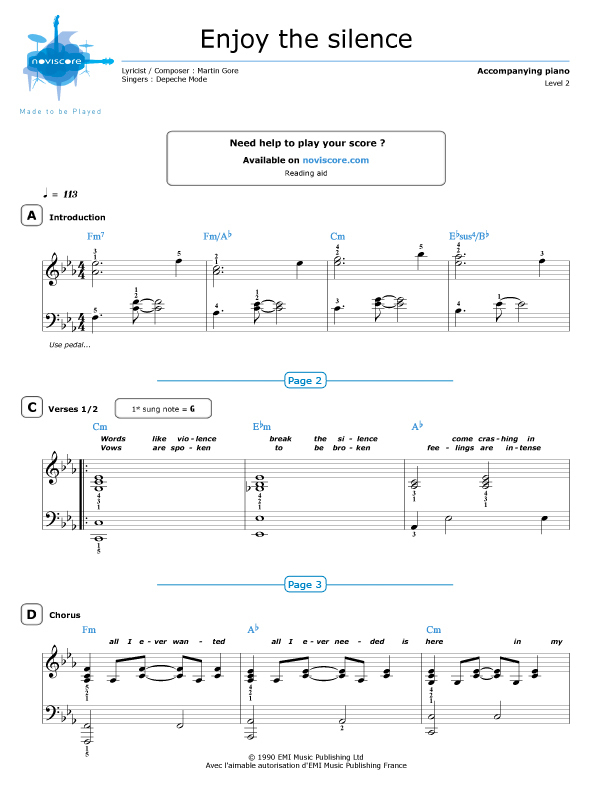 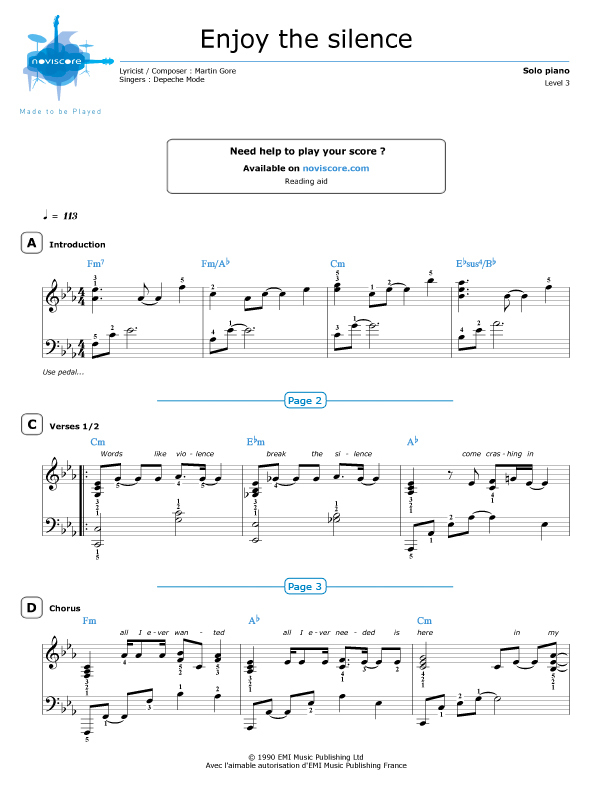 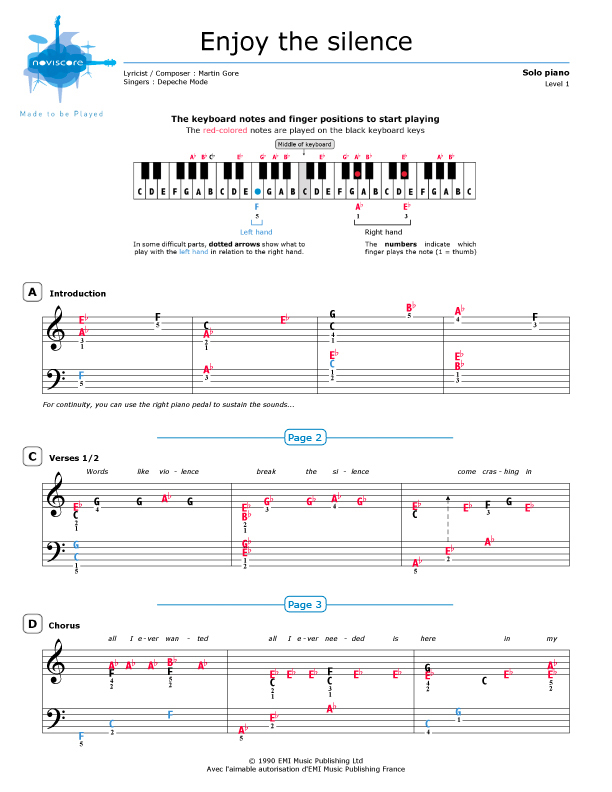 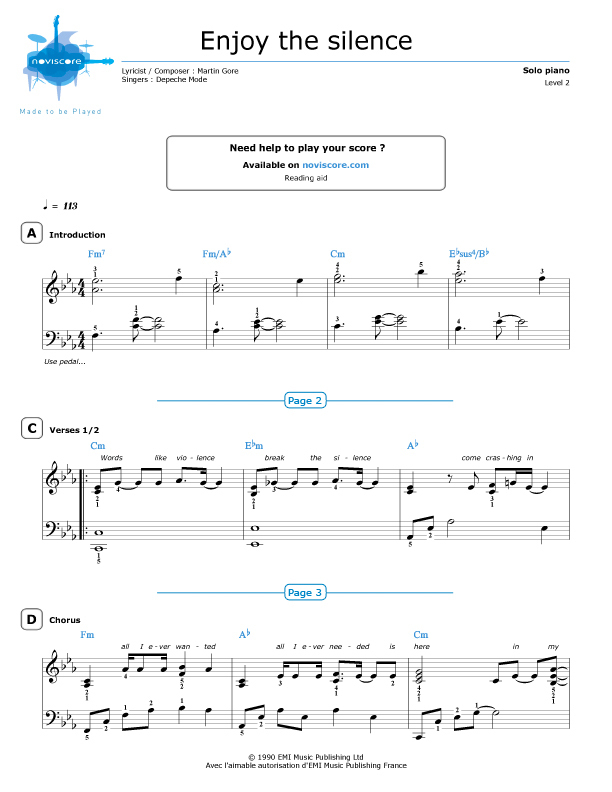 Sheet music is available in several different skill levels, with or without reading aids, so you can choose the one suited to your piano playing ability. 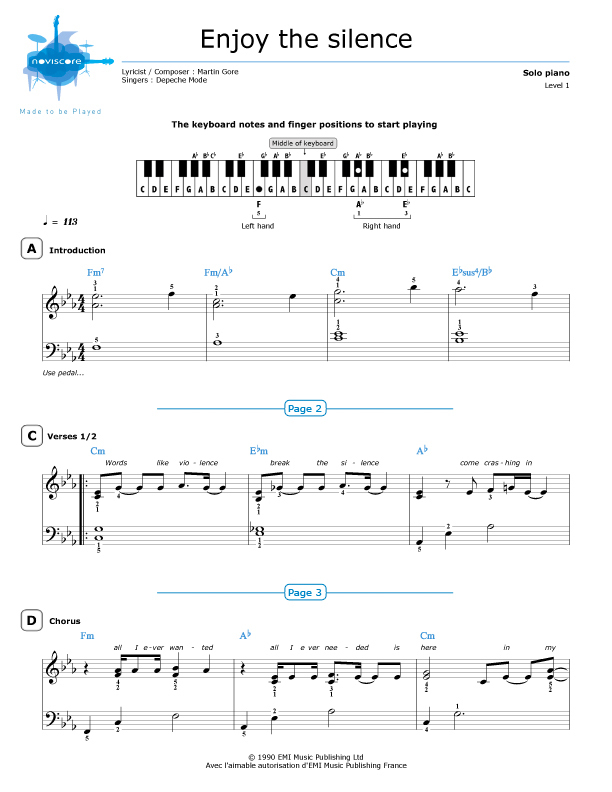 For piano solo or piano accompaniment.